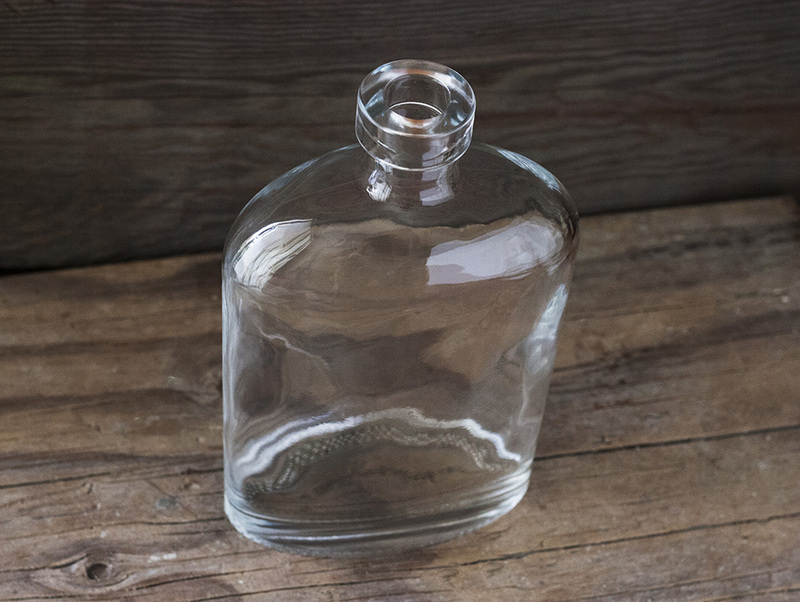 I’m excited to share a new, original 750ml bottle design, now available as a stock item from Crafters Glass. This is my brand new, original design, not yet in use by anyone in the world. Available only through Crafters. The design inspiration came from what I don’t see currently offered by other glass manufacturers. When I browse the available designs being offered by most glass companies, I don’t see much that would really resonate with the American market. 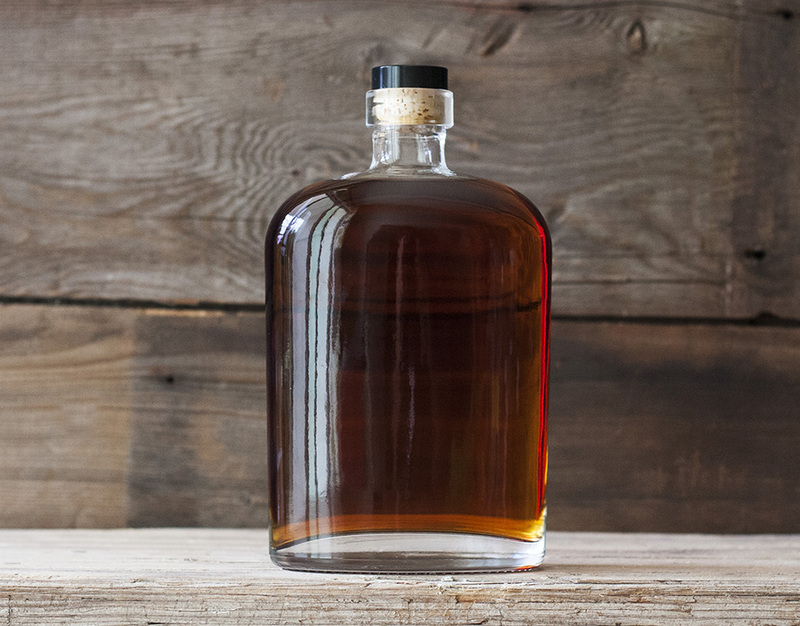 There are some, but in this expanding market, the designs that resonate with distillers have already been used and overused by everyone, everywhere. You can’t get away from the same 4 or 5 favorites, so it’s hard to find a design that feels right and still stand out. For those designs that haven’t been used a thousand times over, it’s clear why. The shapes of the bottles are all wrong. They are tall, slender, curvy and overall very European – even feminine. Most of the distillers I’ve worked with – especially whiskey makers, but for gin and vodka as well – want something a little more classic than that. A little more scrappy, boot-strappy. Something that looks back on the history of the entire industry with pride and respect. Their products are classic and timeless. They operate using the same ingredients and same techniques as their forebears did over a hundred years ago. 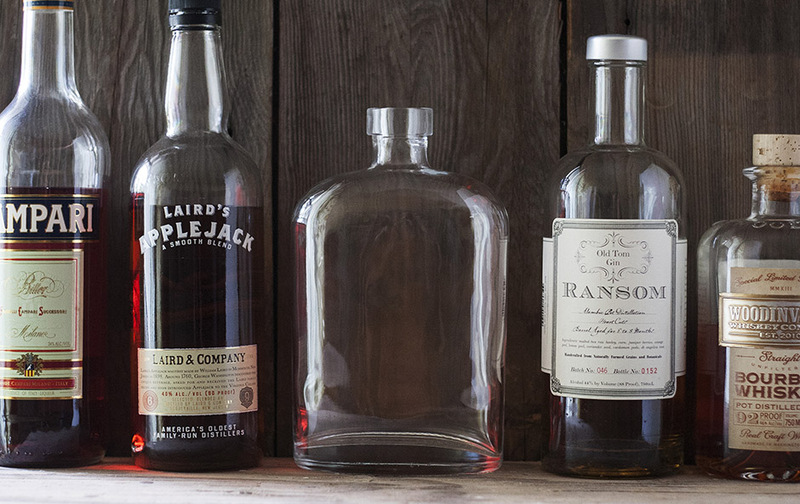 There’s nothing “modern” about bourbon, rye or London Dry Gin. The brand should reflect those values. And the bottle is a big part of the brand image – a very big part – the foundation even. This bottle doesn’t tell that entire story all by itself – nor should it. But it it doesn’t get in the way either. It lets you tell your own story and it quietly agrees. All the while a little bit working man. A little bit gentleman. 100% American.